Make a gift. And a difference. With your help, the dream of the William Woods University Center for Equine Medicine will be on its way to becoming a reality. No matter the size, any gift to the Center for Equine Medicine at William Woods University is helping us on our mission of providing the best educational experience and the best possible care for all of our people and our horses. To improve the quality of education for all William Woods University students by giving them more hands-on learning experience. To improve the quality of care for William Woods University horses and strengthen our ability to better care for the horses we so wholeheartedly love. Greater support leads to greater opportunity. With a goal of $1 million to raise, we know that the Center for Equine Medicine is a significant undertaking; however, we know that our faculty, students, alumni and friends have faith in our mission. Our students and staff need diagnostic equipment such as digital radiology technology, diagnostic ultrasound, and endoscopes. This equipment will strengthen our standard of care and enhance the quality of our curriculum and instruction. Our students need classrooms with modern Smartboards, video projectors, and video cameras for microscopes. Various updates must be made to the existing property, which include improvements to the stall area, and transforming part of the on-site home into classroom and laboratory space for students. We plan to convert the former garage space into a fully functional veterinary clinic, construct an isolation ward, build a new entrance road, construct new fences, and install new paddocks. Achieving these goals will require great support. Please consider making a gift to support the construction and ongoing operation of the Center for Equine Medicine. Individuals can honor their horse, the special relationship they share, and their love and appreciation for all horses with a personalized plate displayed on the Wall of Appreciation. The plate showcases the name of the horse along with your name and celebrates the special bond between horse and rider. 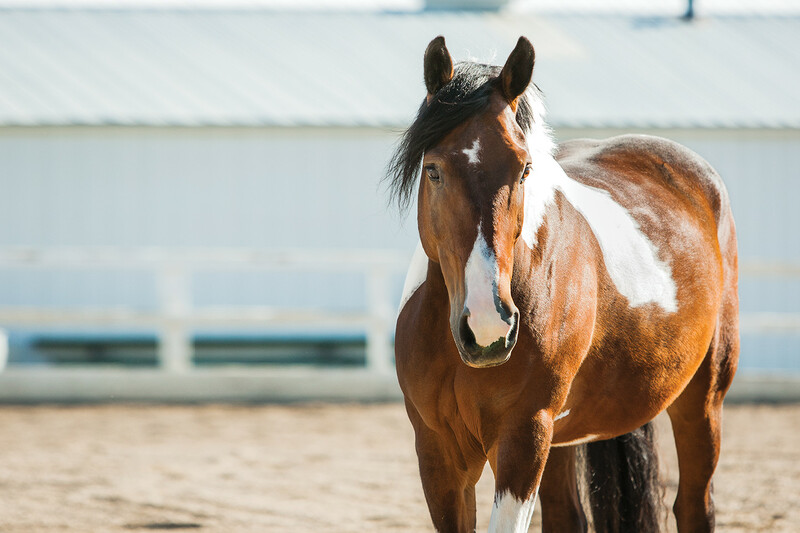 Commemorate a particular horse with a minimum donation of $60 designated to William Woods University’s Center for Equine Medicine (CEM). Complete and submit the personalization form, make your gift online, and an engraved plate will be ordered and placed on the Wall of Appreciation featured in the United Professional Horseman Association (UPHA) Arena.